This poem is linked to my blog post last weekend about my smoked reindeer rye quiche recipe which made me think of Lapland and a beautiful classic Finnish poem by Eino Leino. The poem then lead me to the history of Russian oppression in Finland at the turn of the 20th centrury and unfortunately it felt topical again. 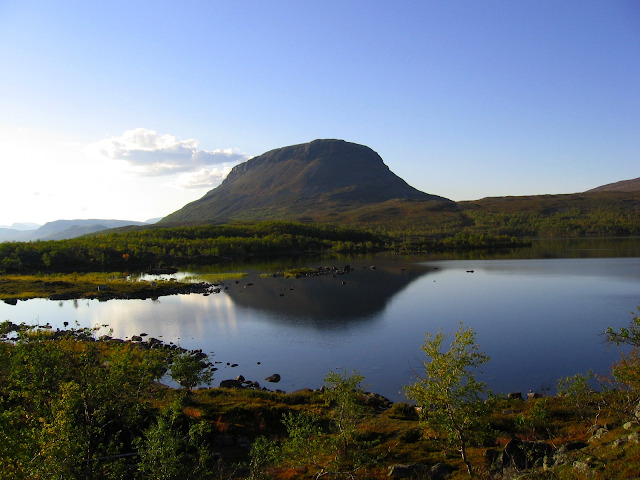 The poem describes the beautiful nature of Lapland and the unique, unrelenting rhythm of seasons, with the intense, short and nightless summer and the protracted Arctic winter that can drive a man to madness. It talks about the melancholy mind-set of the people, tendency to brood rather than live in the moment. It compares our children and young men who are ready for their graves to shiny and golden old people of other countries - I think he might have had some Mediterranean types in mind. 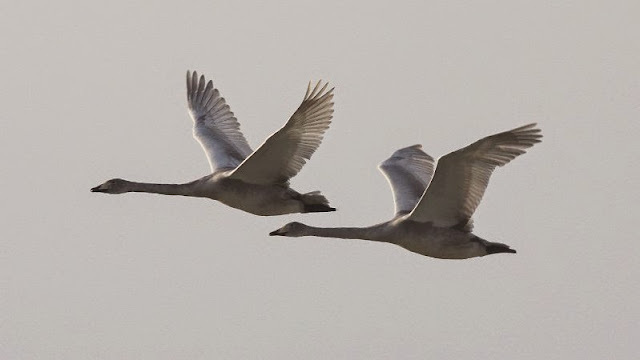 The poem describes the annual migration of the whooper swan, the magnificent national bird of Finland. Every spring these faithful birds return with their joyous trumpeting sounds from their winter exile to nest with their life-long partner on the exact same lake shore that they left the previous autumn. It is a touching and stunning cycle that will easily make a Finnish eye well up. But the poem is not really just about Lapland. The Lapland of the poem symbolises the whole of Finland under the oppression from the Tsarist Russia. That time gave birth to the big artistic movement of national romanticism. It became a mighty weapon of passive resistance that increased the Finnish cultural identity and national pride and made us ready to fight for our independence when the day came. In the end of the poem Leino urges the great ideas, ideals and thoughts of freedom and progress to follow the example of the swans and prays that they return when the winter of oppression has ended. So I translated the poem. It would take a native English speaking poet, and a damn good one at that, to do justice to the beauty of the poem. So I freely admit the shortfalls of my work, but I hope I managed to get most of the meaning right, retain some of the rhythm and have some rhyme, although if something had to give it was the rhyming. Instead I sigh for destinies of men.